Manhattan’s hot Chelsea neighborhood is home to the High Line, Chelsea Market and Google’s New York City office. 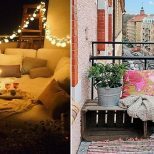 The area is made up of historic townhouses, former factories, low-rises and new luxury high rises that are reshaping the face of the iconic neighborhood. The former theatre capital of New York City, Chelsea is still globally recognized as a cultural mecca. There are more than 200 galleries throughout the area, and many iconic bars and clubs remain from its past as a hub for the LGBTQ community. Over the last decade, Chelsea has undergone a drastic gentrification process reflected in the diversity of the area’s many retail shops. 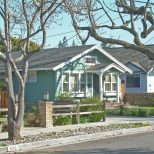 But the neighborhood’s widening income gap often has the wealthiest of residents living opposite the poorest. 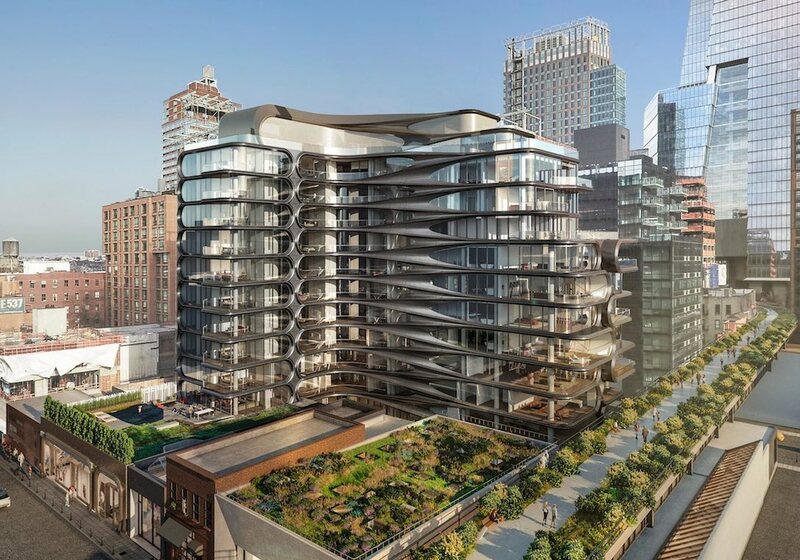 Booming new construction has not only reshaped Chelsea’s skyline but brought in a plethora of upscale eateries, clothing boutiques and neighborhood amenities. Close proximity to mass transit makes travel convenient. 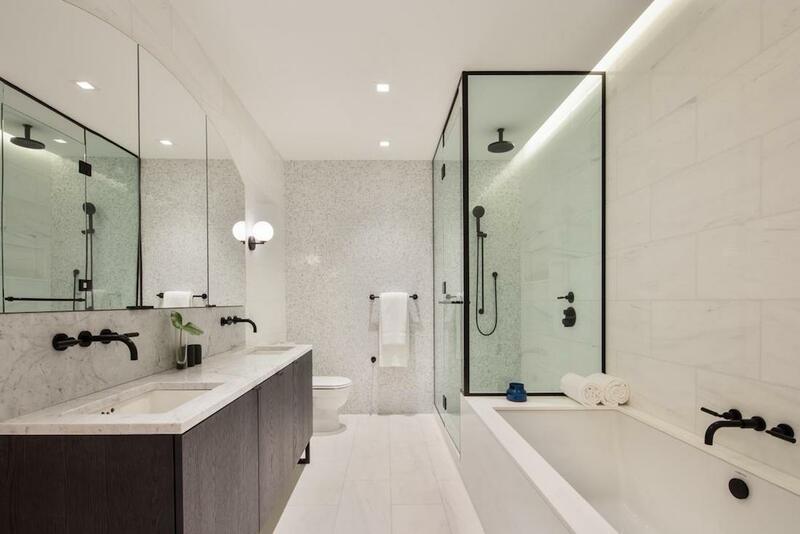 Developed by Toll Brothers City Living and designed by Morris Adjmi Architects, 55 West 17th Street has a total of 52 units, ranging in size from 1,652 square feet to 1,934 square feet. 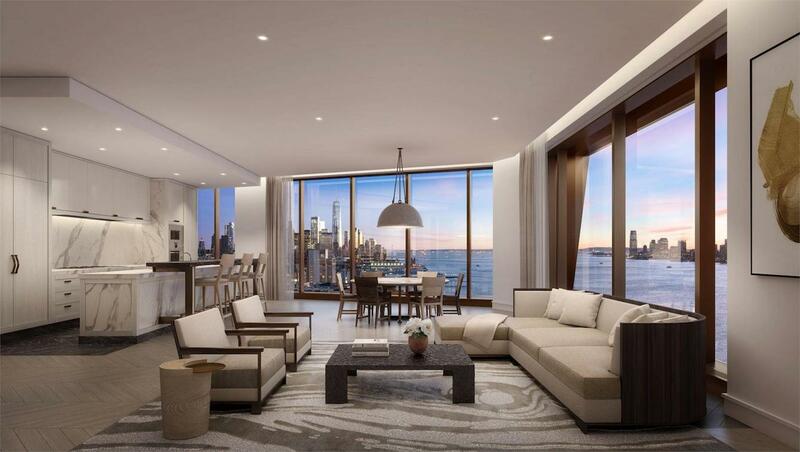 Residences feature oversized windows and wide-plank oak flooring. Luxurious finishes include a full range of Gaggenau appliances, Kohler fixtures, and Bianco Oro marble countertops and backsplashes. Amenities include: a screening room, a catering kitchen, grilling area and concierge services. Pricing for available units starts at $2.6 million. 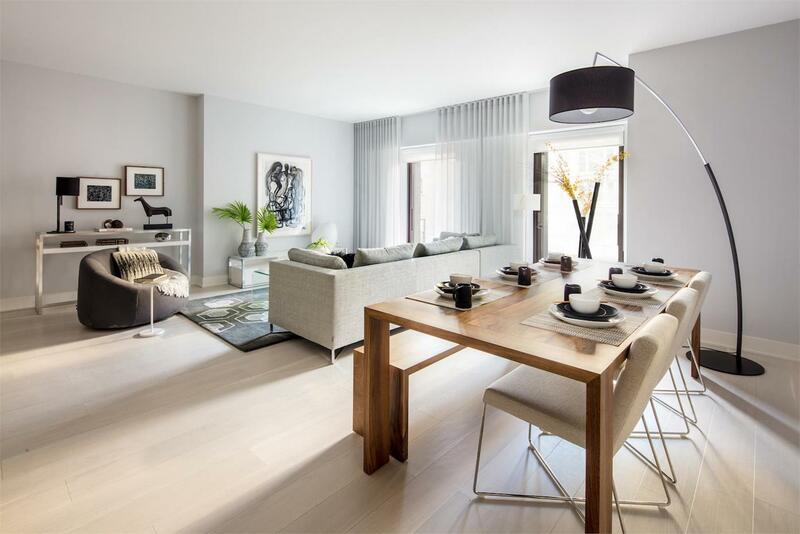 Soori High Line is located at 522 West 29th Street was developed by Siras Development, and has a total of 31 units. Sizes range from 1,255 square feet to 3,586 square feet. It was designed by SCDA Architects. The development boasts several resort-style amenities, including residences that open out to a salt water pool. Ground floor garden duplexes feature eleven-foot ceiling heights and private direct access to outdoor spaces. Amenities include: spa, sauna and steam room, on site parking and a fitness center. Pricing for available units starts at $3.3 million. 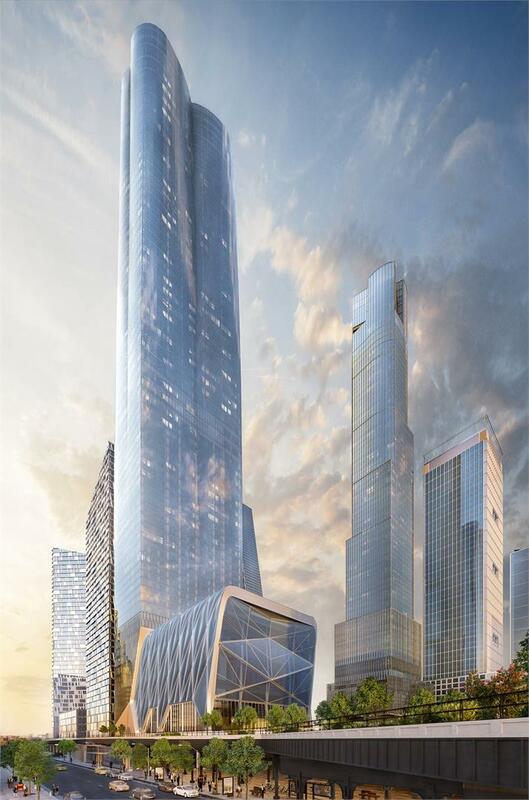 35 Hudson Yards was developed by Related and Oxford Properties. It has a total of 143 residences. The building was designed by Diller Scofidio + Renfro , Ismael Leyva Architects and Rockwell Group. The modern building offers cinematic water views, proximity to mass transit and first-class amenities. The thoughtfully designed residences are spacious and open. Amenities include: pet spa, gourmet food market, spa, screening room and an attended lobby. Pricing starts at $3.8 million. Developed by HFZ Capital Group, The XI houses a total of 236 residences ranging in size from 888 square feet to 5,663 square feet. 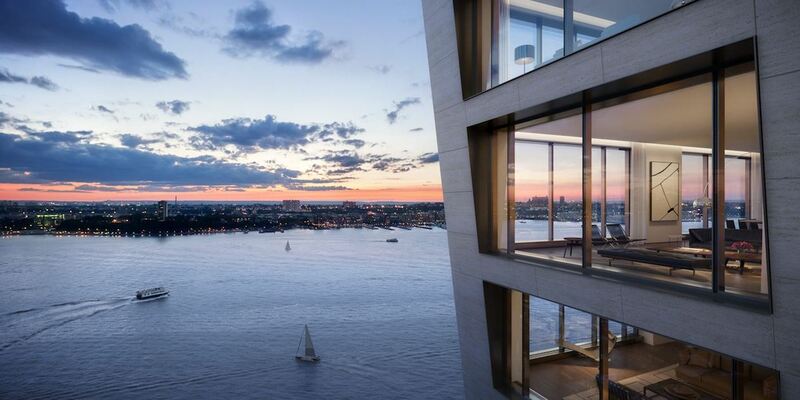 It was designed by BIG – Bjarke Ingels Group, with interiors by Gabellini Sheppard and Gilles & Boissier. The XI occupies one square block, and features two unique towers that stretch skyward. It sits between the Hudson River and The High Line. 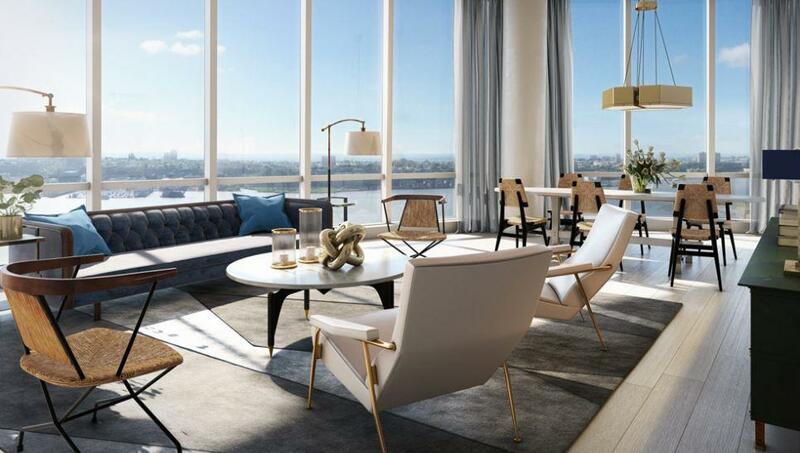 The modern residences feature floor to ceiling windows, stunning views and are comprised of natural materials including wood, marble and glass. Amenities include: treatment room, entertaining spaces, wine tasting room and a teen room. Pricing for available units starts at $2.8 million. 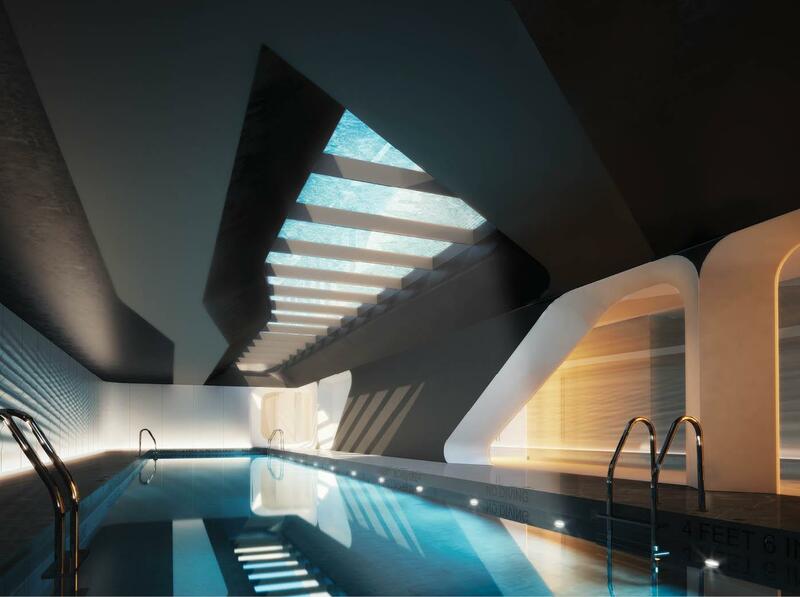 520 West 28th was developed by Related and designed by Zaha Hadid Architects. 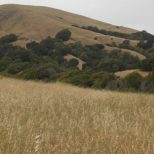 It has a total of 39 units, with sizes ranging from 1,691 square feet to 4,220 square feet. 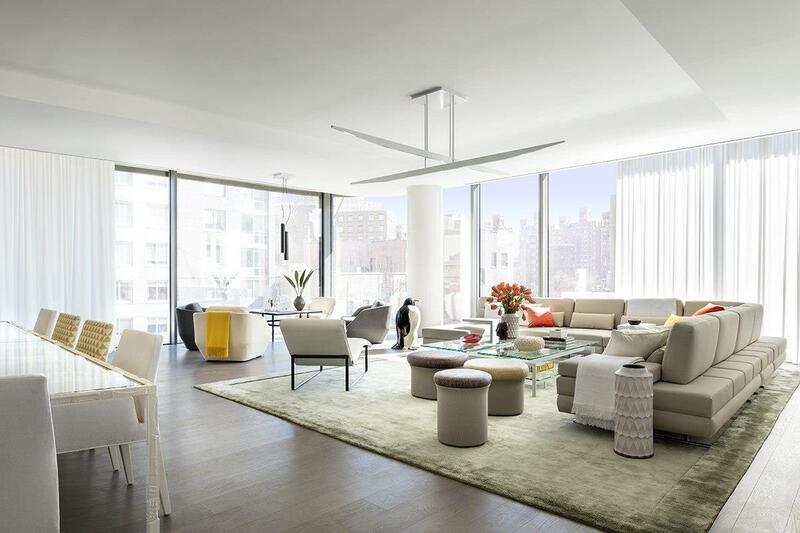 The aesthetic of 520 West 28th marks a dramatic shift away from the hard angles. The building’s elegant hand-rubbed metal facade is driven by one continuous line, which loops its way skywards. These curves create a distinctive chevron pattern that embraces interlacing levels, maximizing privacy and security between residences. The 39 generous loft-like residences integrate seamlessly into the sculpted nature of the building’s exterior. 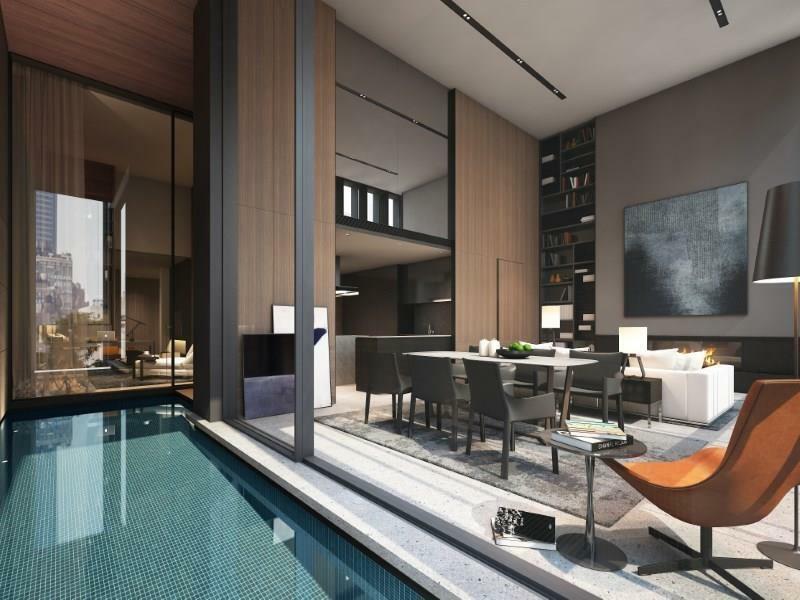 Amenities include: High Line terrace, concierge service, private IMAX theatre, pool and spa suite. Pricing for available units starts at $5 million.